Big price reduction. Owner says bring offers. 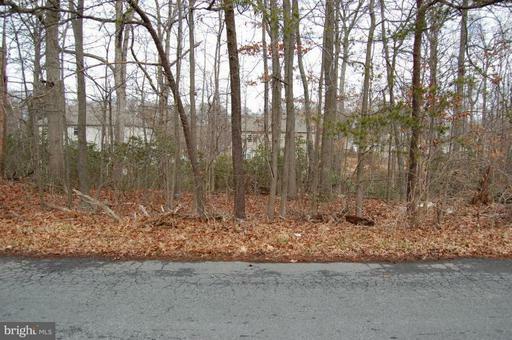 Nice 1/4 acre lot in convenient location. Backs to expensive newer homes. Nice community park one block away. Minutes to Rt 50, 495, Metro, shopping centers and more. Lot next door at 9808 is also for sale at the same price. Great opportunity for family or friends to live side by side. 495 to 450 east to left Baltimore Ln to right Franklin, to right center to left Hiland to right Ridge to lots immediately on left. The approximate monthly Principal & Interest payment for this property would be $332. This payment is based on a 30-year loan at a fixed rate of 4.12 % with a down payment of $5,995. Actual lender interest rates and loan programs may vary.